Upholstery services are defined as services which maintain the look and exquisiteness of home interiors and antiques. To make homes look more exquisite, always choose professional service provider. Professional upholstery companies provide individuals with a number of advantages. 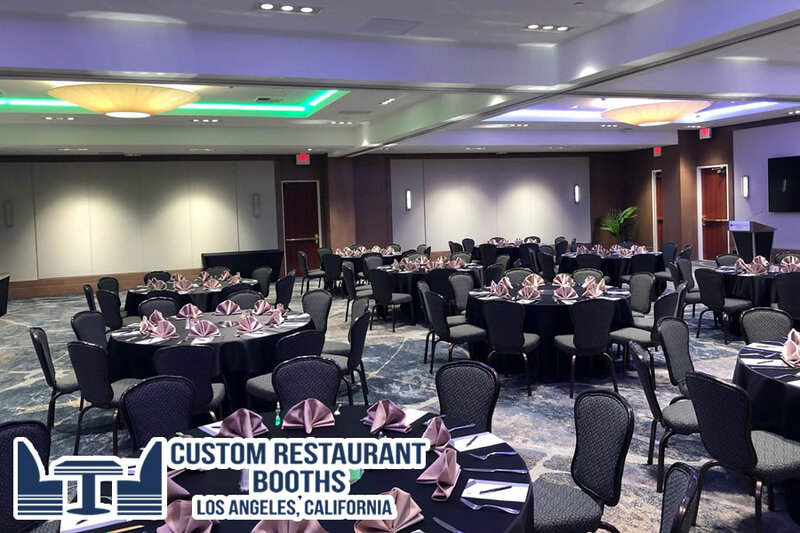 Custom Restaurant booths Los Angeles, California carry out customized furniture repair work thus helping individuals to obtain furniture in their preferred design, size and color. Thus, we can impart a striking look to your homes by choosing furniture in your desired design. Furniture items are designed as per the needs and preferences of customers. 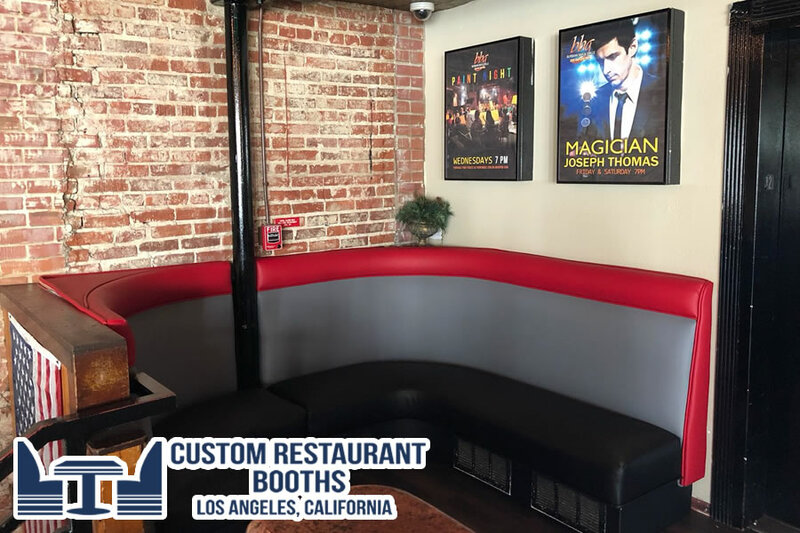 In order to enjoy best results, it is very important to go with Custom Restaurant booths Los Angeles, California. Since 1976. We carry out an important task of repairing old and treasured furniture. Apart from repairing a damaged piece of furniture we also offer custom furniture building services. We are offering different custom and refurbished furniture for hotels, bar, restaurant, homes and offices suiting the different needs and requirements of our clients. We provide individuals with innumerable furniture items used at homes. These include sofa seats, draperies, cushions, pillows etc. In addition to this, we also provide additional furniture items for living room, kitchen, dining room etc. It is a dream of many to own a colossal and a beautiful house that is worth living in and should have the best of everything. If you talk about the interiors and furniture, they play a crucial role in augmenting the appearance of your house. You would not want to have a soft heart over the cleaning of furniture. You get an extra edge in your house if you have antique furniture as the beauty and importance can only be comprehended by an aesthete or someone who has deep fascination for old and crafted furniture. The Furniture Highest Quality for Restaurants, Hotels, Cinemas and Medical and more! This is a service that involves stripping down furniture pieces and replacing them with new fabrics to have them looking as good as new. This change up of fabrics makes it very simple to create a complete new look with the same old furniture pieces. You can choose the fabrics to match your new home decor or to match other items you have around the home. With this service, you can also choose to have the foam, webbing and springs replaced. This means that the frame of the furniture remains the same, but everything else can be changed to suit your new furniture preferences. It is a service that will take care of your worn out furniture covers whenever you need for them to be changed.